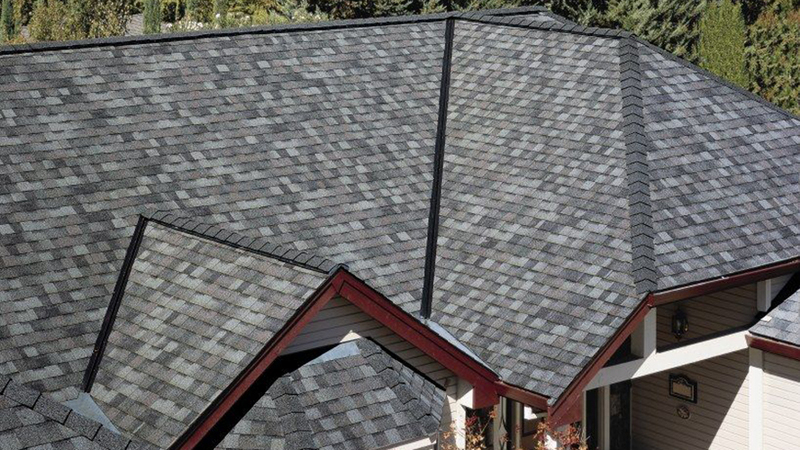 With this roofing shingle, you’ll never have to choose between a strong roof and a stylish home. This shingle has a tough fiberglass reinforced base to help achieve the highest impact resistant rating from UL. With soft shadow lines, a random tab design and a patented color blending process, Landmark IR gives your roof the classic shades and dimensional appearance of natural roofing materials.